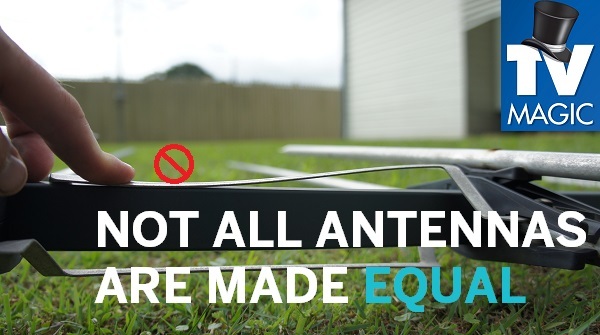 Antennas aren't something that you tend to think about until they cause problems. 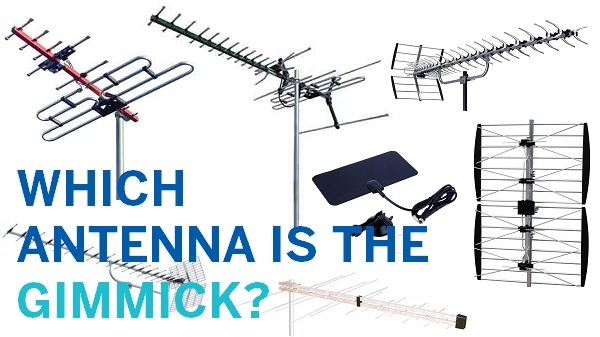 Just about every Australian resident has a TV and that means that you're all very likely to have an antenna as well. 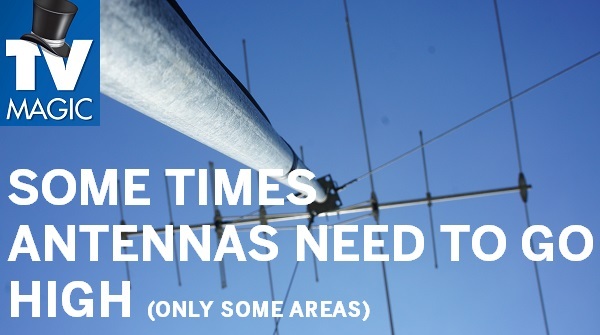 The problem with antennas is that it's hard to pinpoint where the problem lies and if it's a reception problem it may not necessarily be an antenna problem. 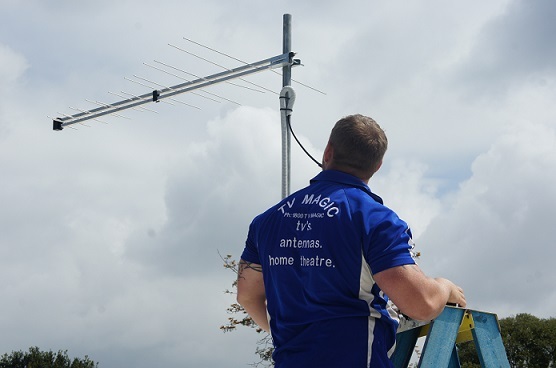 But when you do have antenna problems, there's one team that you know you can rely on to get all of your TV antenna needs sorted and working as they should be;TV Magic. 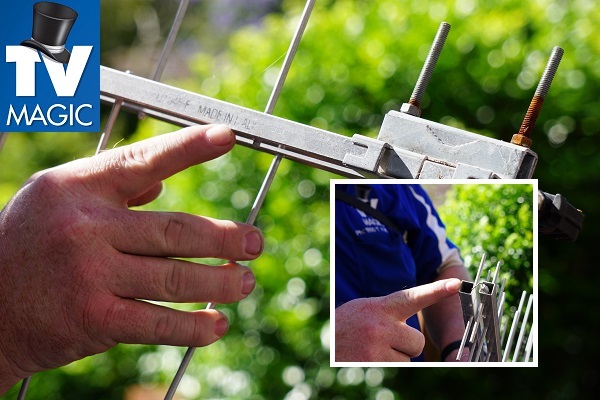 Our local TV Magic technician will come out and do a thorough assessment of your antenna or reception situation. 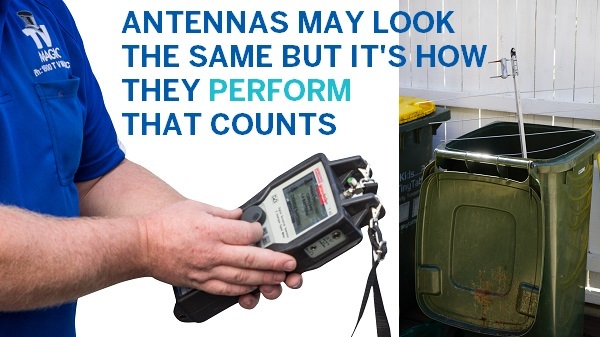 They use the proper equipment to pinpoint exactly where the problem is, rather than making it a guess and running the risk of making a mistake. 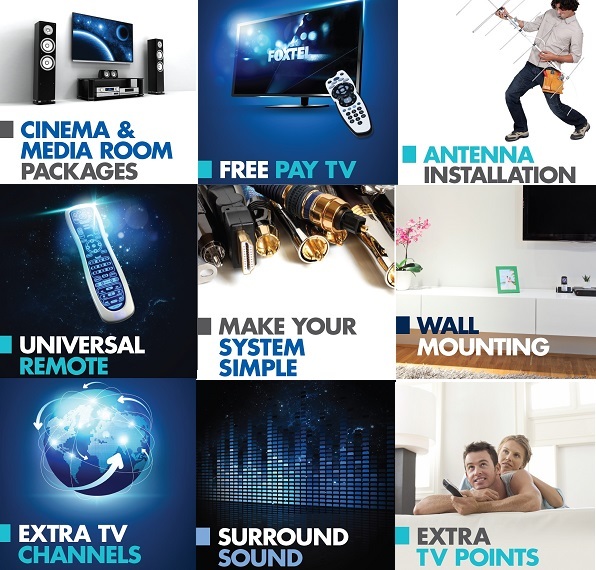 Once TV Magic have successfully located the problem we use quality equipment and proven methods to make sure we get your crystal clear picture back on your TV again, so you don't have to miss the next football game or your favourite TV show. TV Magic offer value for money and make sure we get the job right the first time so you're not calling someone else out to fix it later on. All too often, TV Magic get called out to fix jobs that other TV Antenna companies have done because they either haven't had the proper training experience or they've done a rushed job and lacked good customer service skills. 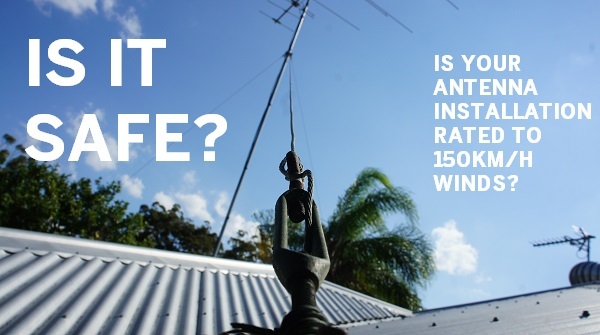 So, if you not only want your antenna problems repaired but if you want a quality job that's done right the first time, then it's time to give TV Magic a call.